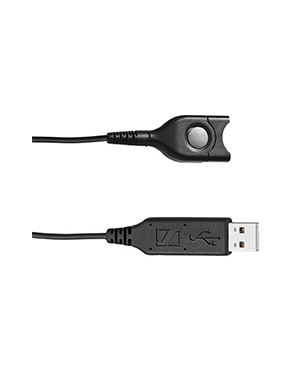 Sennheiser USB-ED 01 Headset Connection Cable is an accessory used together with Sennheiser Easy Disconnect Headsets. 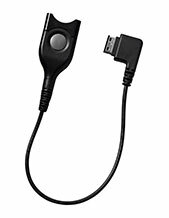 It is used in order for the headset to expand its compatibility towards other devices, including PCs and the like, with the help of a USB port. What makes this possible is the sound card integrated in the said plug. Do you need this product delivered asap? Call us now at Australia wide 1300 131 133 and find out how to do it! 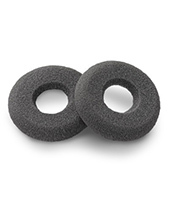 Sennheiser, established by electrical engineer Fritz Sennheiser in June 1 1945, is a frontrunner today in the field of audio electronics in the global market. 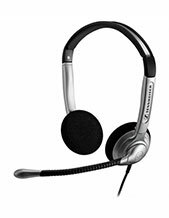 The company is known for delivering innovative headphones and microphones, together with top-notch solutions that can support these product offers. It is able to cater to all types of customers all over the world, which is why it offers a powerful and widely varied product portfolio to the global market.